Modern paleopathology is a multidisciplinary field of research which involves archaeology, medicine and biology. The most common diseases of Ancient Egypt were traumatic injuries, malaria and tuberculosis. Exemplarily, an internistic and trauma surgery case of that time is reviewed: Pharaoh Tutankhamun (ca. 1330–1324 B.C.). 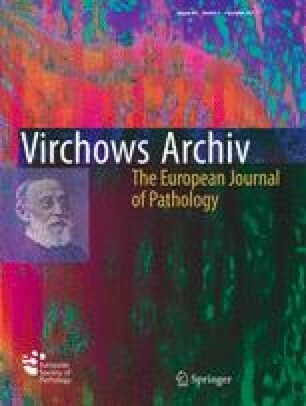 Summarising all findings which have been collected between 1922 and 2010, including computed tomography and molecular pathology, a diversity of disease is verifiable: (1) chronic/degenerative diseases (mild kyphoscoliosis, pes planus and hypophalangism of the right foot, bone necrosis of metatarsal bones II–III of the left foot); (2) inflammatory disease (malaria tropica, verified by PCR analysis) and (3) acute trauma (complex fracture of the right knee shortly before death). The most likely cause of death is the severe acute knee fracture and/or the malaria, while a suspected eighteenth dynasty syndrome cannot be proven.